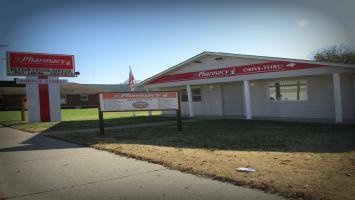 Since 2001, we have been serving the Wabash Valley, meeting their pharmaceutical needs with the exceptional service you would expect. 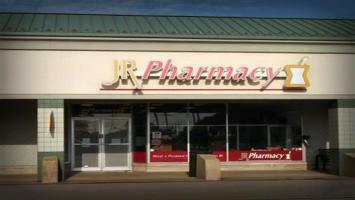 With multiple locations to serve you, you'll always find a JR Pharmacy close to home. When you choose JR Pharmacy, you choose a pharmacy that offers outstanding service, accessible pharmacists, convenient drive thru service, local prescription delivery as needed and four locations to fit your needs. We take pride in being locally owned and operated and our staff reflects it. When you visit JR Pharmacy you can expect our technicians to get to know you and your needs. Visit one of our locations today and let us serve you.